2. Take the Trans Best of Memphis survey. To read more about the survey first, click here. 3. 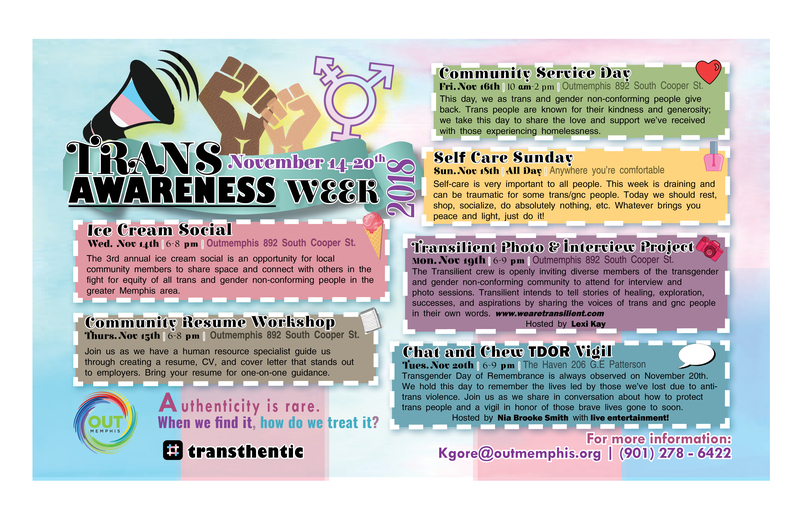 Share the Trans Best of Memphis survey event on facebook and help us spread the word. 4. Want to volunteer? Sign up here if you are a new volunteer and log in here if you already volunteer with us.